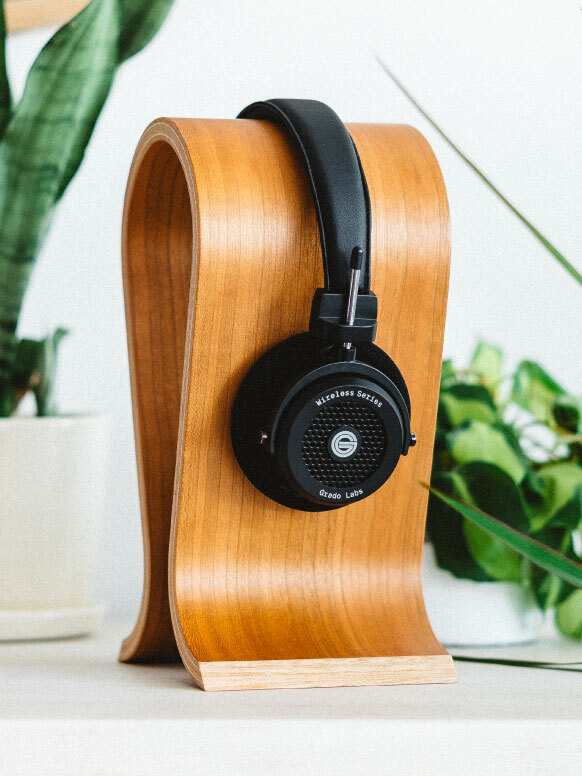 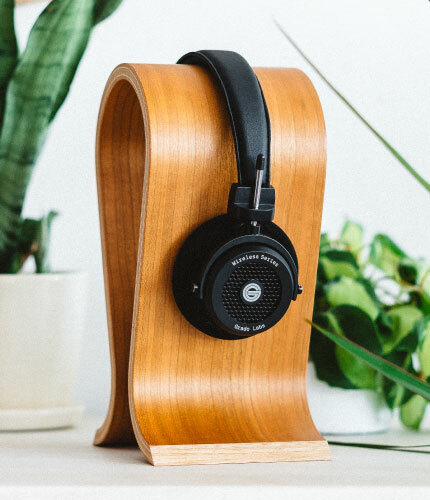 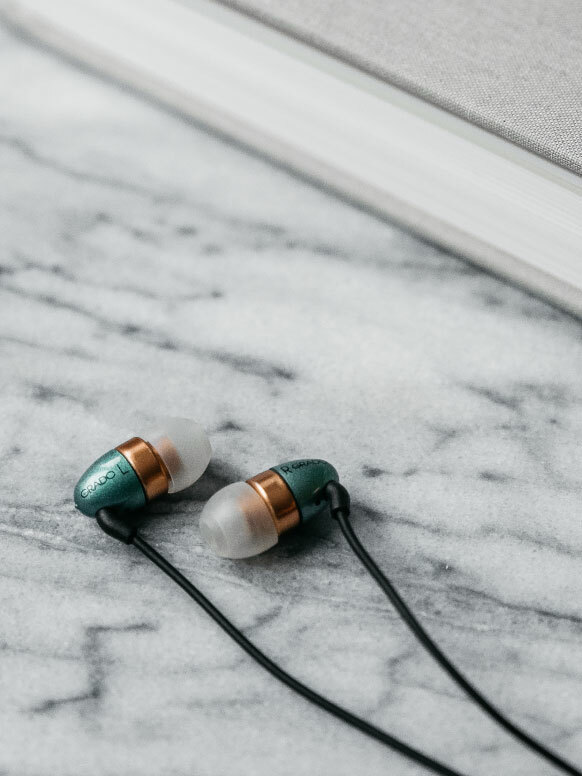 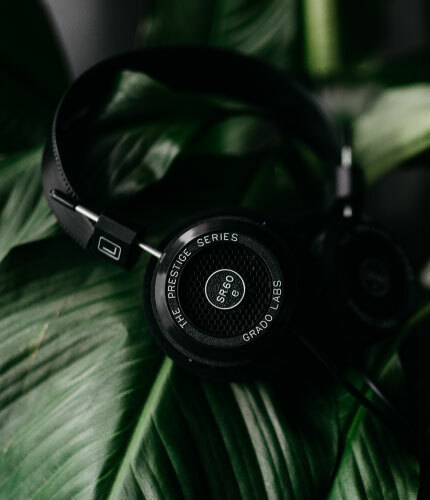 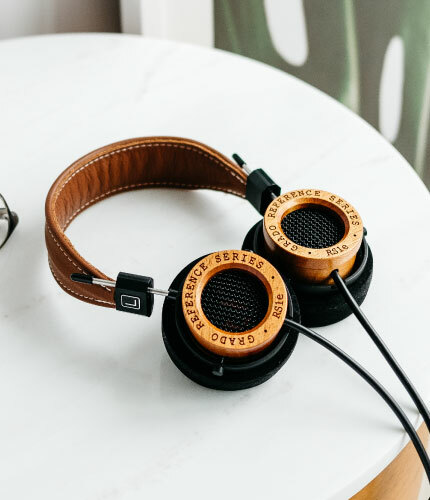 has hand built headphones & cartridges in Brooklyn, NY. 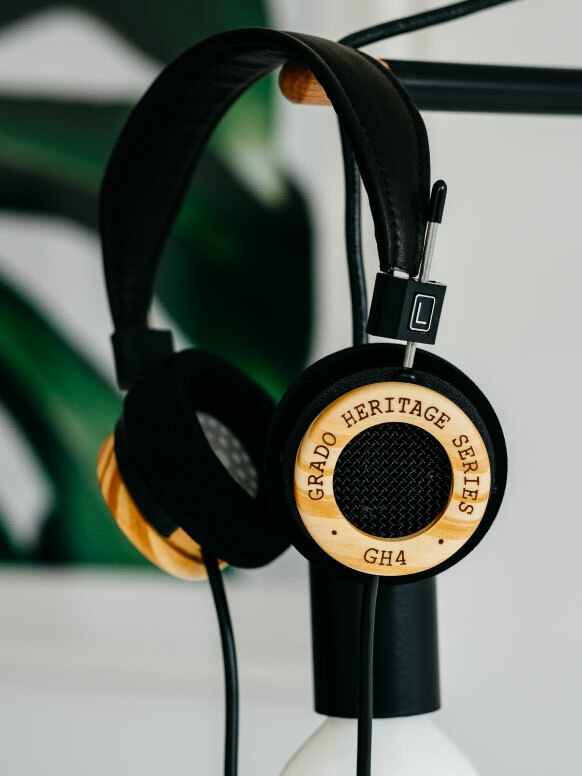 has kept the tradition of putting sound first. 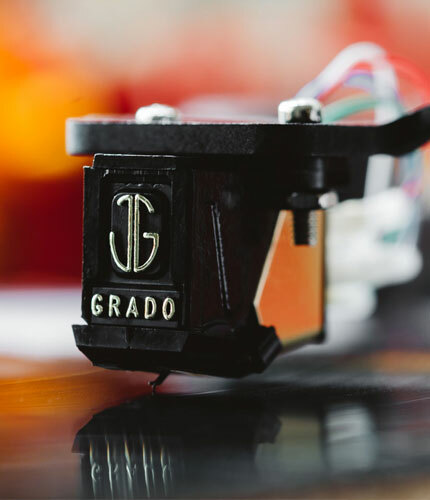 Peek behind the doors of our Brooklyn workshop we’ve had for over 100 years. 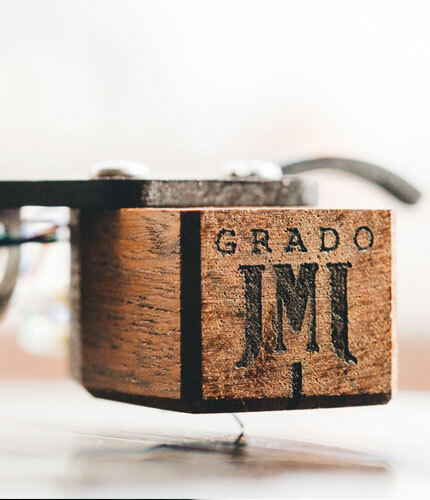 Family run since 1953, Grado has been hand building in our Brooklyn workshop across three generations. 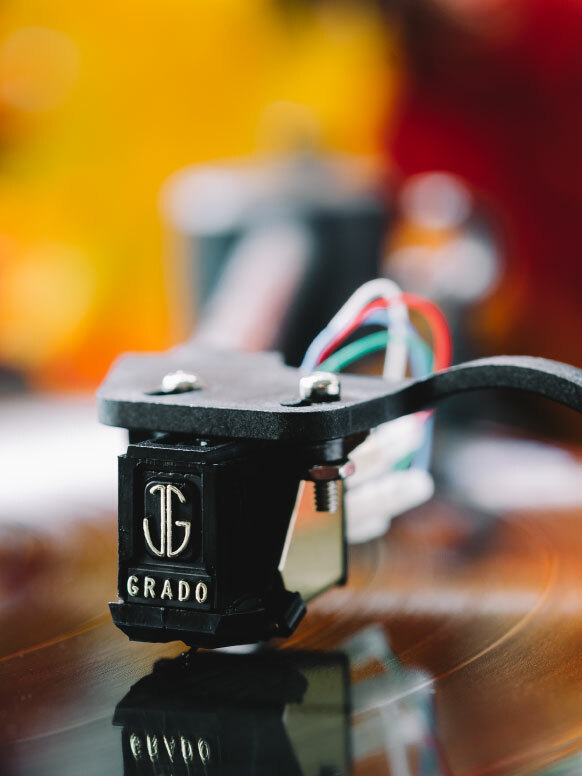 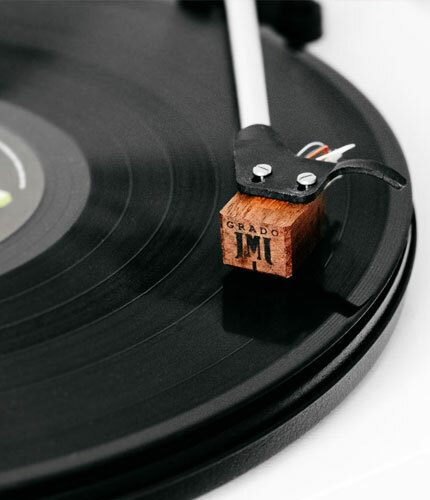 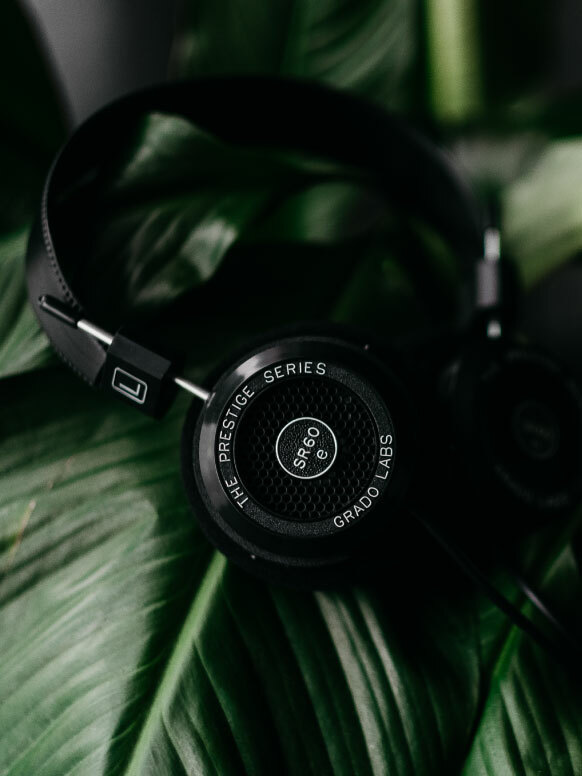 All Grado cartridges use a derivation of the moving iron principle which features patented optimized transmission line cantilever technology, pivoted fixed axial stylus-generator module, and Grado's flux-bridger generator system.